We have been busy lately at Arcade Hatters with getting in new stock and having photo shoots. Adrienne and Sasha have also been really busy making us our own range of beautiful handmade millinery. All these products will be coming to the website very soon. 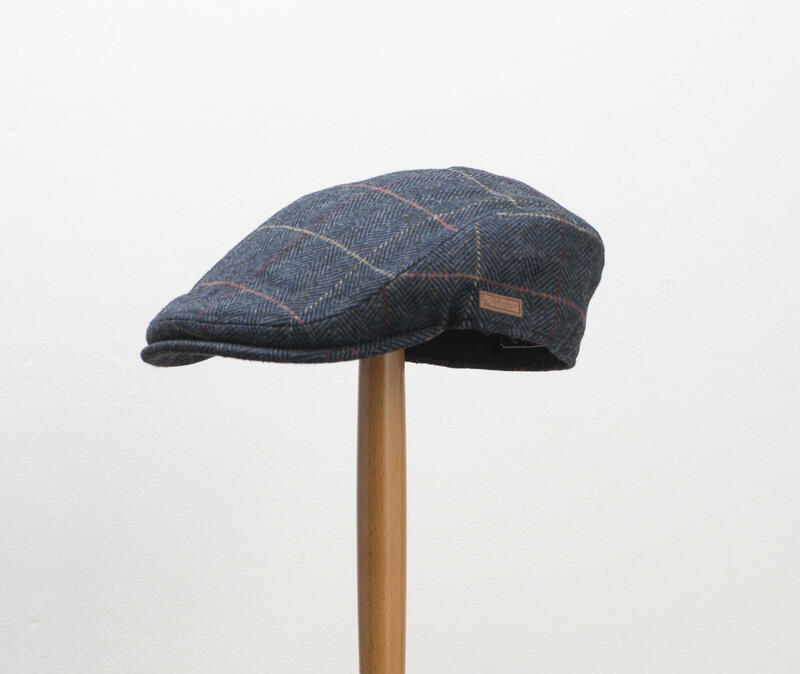 Watch out for new flat caps and bakerboy caps, perfect for all those Peaky Blinders parties we have been hearing about. We also have lots of new genuine vintage hats and a whole new range of ladies special occasion hats and fascinators from a brand new to us. Our little shop in Reading, Berkshire is also getting filled up with these lovely new products, and has more available than we have on the website. If you are ever in town come visit us and have a look. 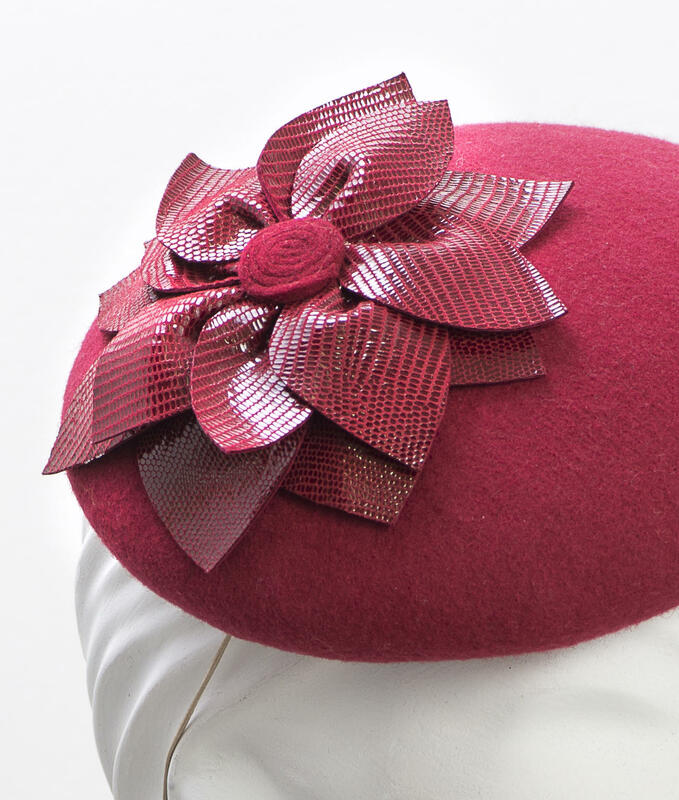 Our in-house milliners Adrienne Henry Millinery are always creating amazing ladies hats and we have a wide range of men's hats and ready to wear special occasion hats in the shop. So lots of new news!